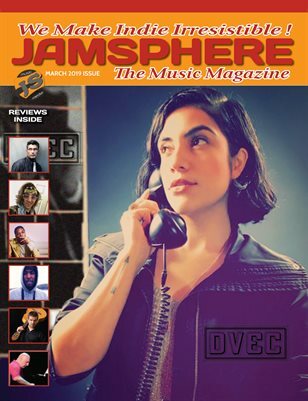 Home New Releases “HURRICANE” – Michael Dasso is an astonishing talent able to coax impressive majesty from nothingness! “HURRICANE” – Michael Dasso is an astonishing talent able to coax impressive majesty from nothingness! Michael felt and almost immediate urge to convey emotion through music, but being a perfectionist meant harder work and plenty more time to find just the right musical formula that suited his creative expression. For the songs on “HURRICANE”, Michael says: “Each song took months of struggling to convey what I was feeling, but once it was on paper and the song was finished, it suddenly felt right and okay to let it go.” Michael wrote the majority of the songs while attending school at Western Washington University; a majority of them about ex-lovers and unrequited love. After completing the writing process Michael decided to setup his own home studio rather than spend the money in a commercial studio, which obviously allowed him even more creative control. The only other luxury he allowed himself was the collaboration of Nathan Kintz, who agreed to add some guitar and drums to the recordings, and eventually ended up co-producing the album alongside Michael. In essence “HURRICANE” is a record of quiet, contemplative and deeply felt songs triggered by the ending of several relationships. 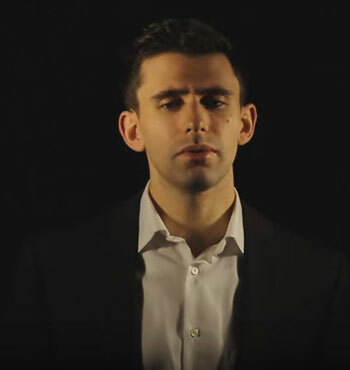 It would be easy to say that Michael Dasso writes strong melodic lines enhanced by resolutely relatable lyrics, because that is what is so apparent initially. But moving steadily through the album it becomes more and more obvious that Michael’s predominant talent is being able to coax impressive majesty from nothingness. Song after song Michael is accompanied by nothing else but a piano, an acoustic guitar, maybe some percussion of even an electric guitar solo, on the occasion. Yet you remain bonded and shackled to each and every track, as if it was a symphony of sonic emotions. Which it astoundingly is! The voice, the harmonies, the piano chord progressions and the overall atmosphere is warmly engulfing, even euphorically overwhelming at times – which again brings us back to the recurring “HURRICANE” theme – the eye of storm, followed by the calm after the storm. Michael has copious talent and no fear for experimentation, which he showcases with the vocoder arrangement on “Hollow Scene”. After listening to the staggering emotional soundscapes in songs like “Walked Away”, “Home”, “Running” and “Tattered Intentions”, I’m almost afraid to listen to this album too much, as I don’t ever want it’s brilliance to dim. 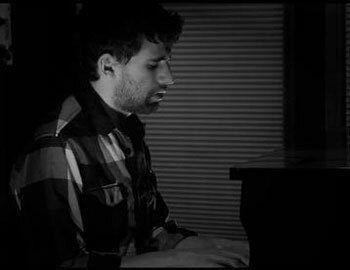 There is something so deep and soulful in Michael Dasso’s vocal stylings that make it bone chillingly beautiful. The triumph of Michael’s voice lies in its ability to bring you to the very gates of unabridged soul-bearing. It not only explores the inner space therein, it creates it. You’ll experience an open heart that makes you feel peaceful and hopeful in the way that you sometimes feel hope at the far side of sorrowful tears. 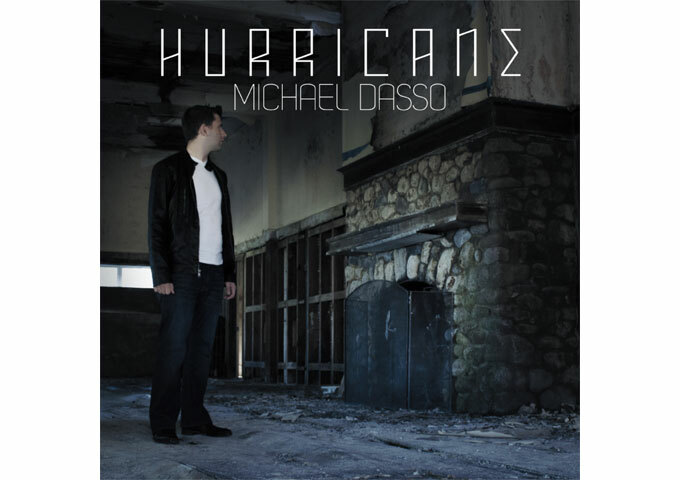 Beautiful, haunting and addictive, would never be enough to describe what Michael Dasso has achieved with “HURRICANE”. “HURRICANE” will release January 15, 2016. Preorder is available digitally on iTunes and for signed physical copies at www.michaeldasso.com. 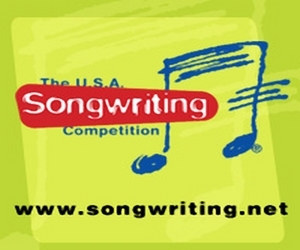 You can also enter to win a signed copy of “HURRICANE” as well as other merchandise at www.michaeldasso.com. 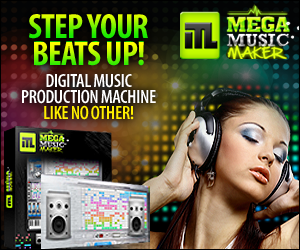 Kissy Sell Out: “Give Me Your Hand” Remixes – gives your heart an electric charge and your feet a reason to move!